You are here: Elegant Simplicity > News > Spock’s Beard – Come on Down, the Price is Right! Spock’s Beard – Come on Down, the Price is Right! What’s this? 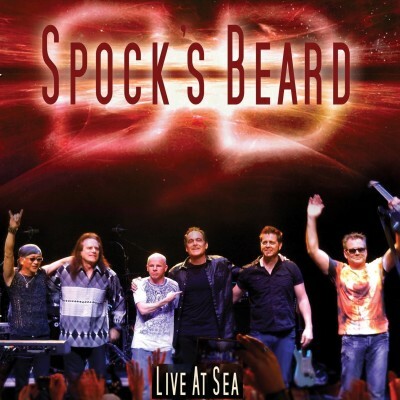 Another live album from Spock’s Beard? Yes indeed, but this time featuring erstwhile leader Neal Morse on a couple of tracks. This is a great deal. Some bands seen to think they can get away with charging more than the cost of the actual CD! Ridiculous. So, kudos to the Beard. I pre-ordered my copy and am pleased to say it is excellent. I will likely review it when I can.